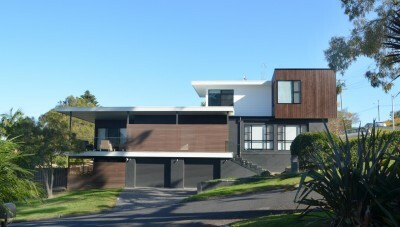 Osmond McLeod Architects is based on the Central Coast of New South Wales. My aim with all my design is to create a place that is perfect for you. Your home should be just for you. It should reflect your personality and your way of life. My primary aim is to create a place that feels uniquely yours. I work from our recently completed home office. My wife and family have been through the trials of designing and building our own home together. 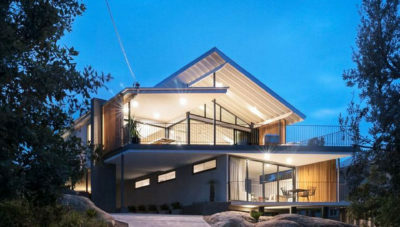 I am here to help, so if you have considered building or renovating, or you are looking to create your dream home from scratch, please feel free to contact us at Osmond McLeod Architects. Ideas and brief, site analysis, planning and building form. 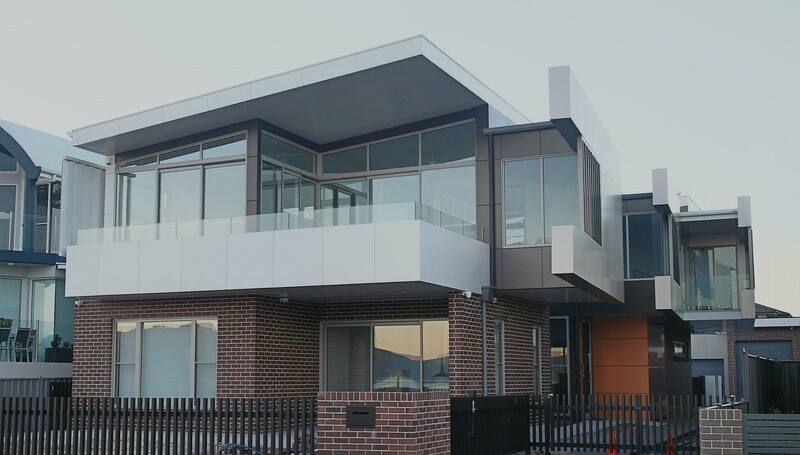 Develop design solution, building form, materials and finishes and council approvals. 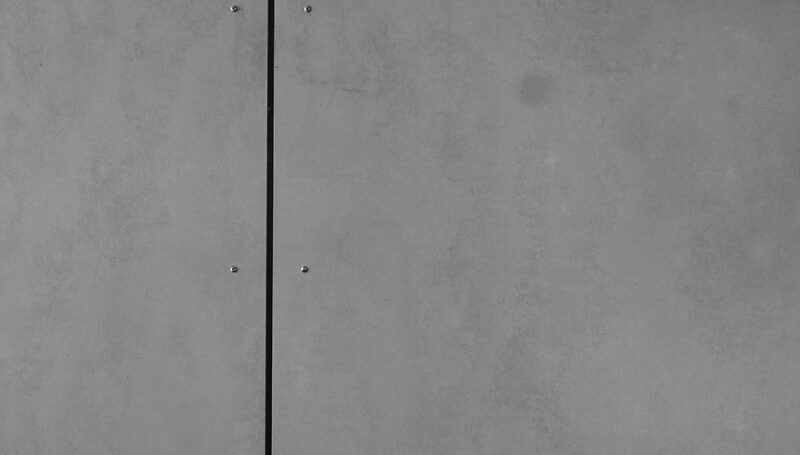 Detailed design and finishes, tender (find a builder), fittings and finishes, detailing and contract admin. 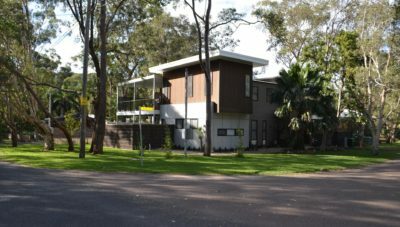 Osmond McLeod Architects is based on the Central Coast of New South Wales, and specialise in new homes, alterations and multi residential projects.